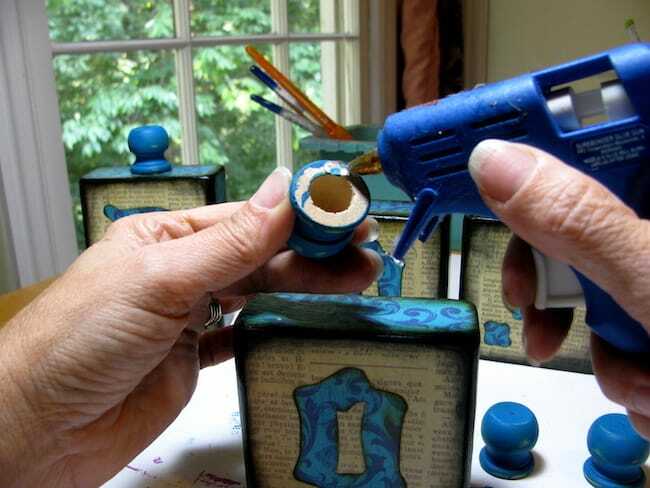 Use leftover scrap wood to make these fun Halloween blocks that look like potion bottles! 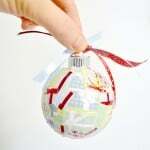 You'll use scrapbook paper and Mod Podge to decorate. 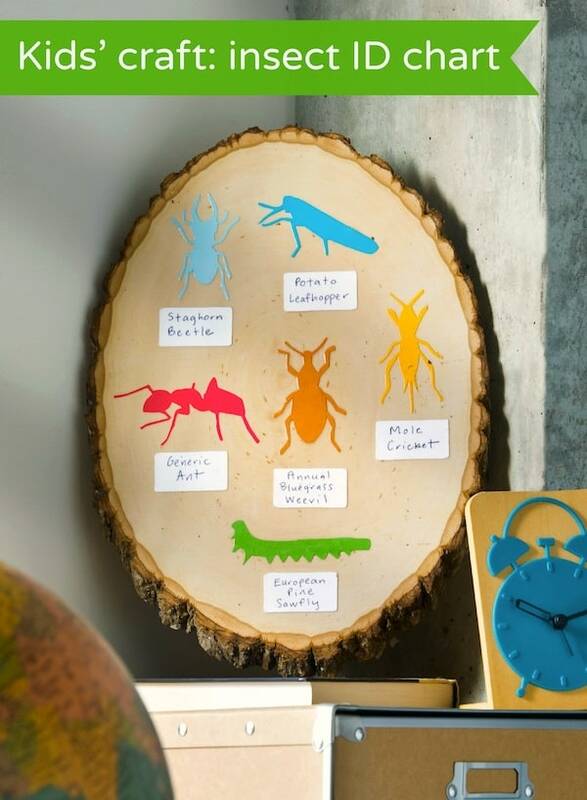 Do you have any leftover pieces of 2 x 4? 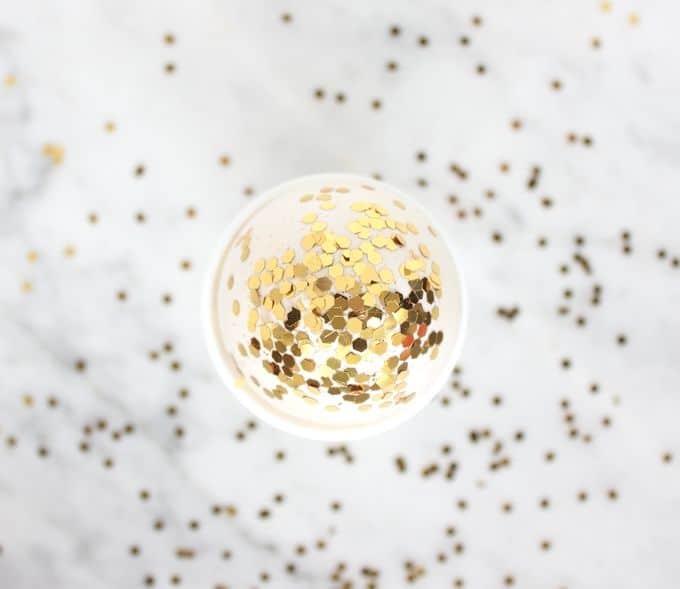 If not, you can get them from your local home improvement store or dig for scraps at a construction site, because it's time to make a cute Halloween project – these potion bottle “BOO” Halloween blocks! 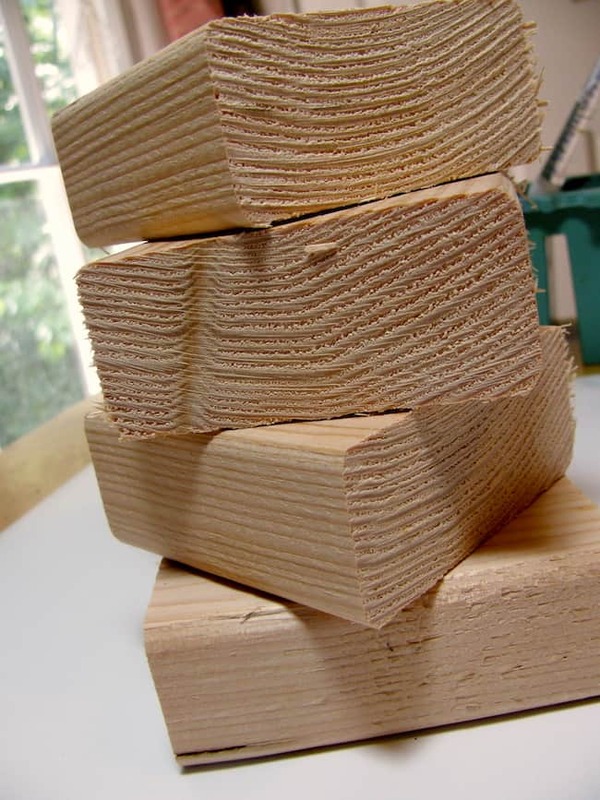 Cut a 2×4 into four sections: One 4” section and three 3.5” sections (or about that size). 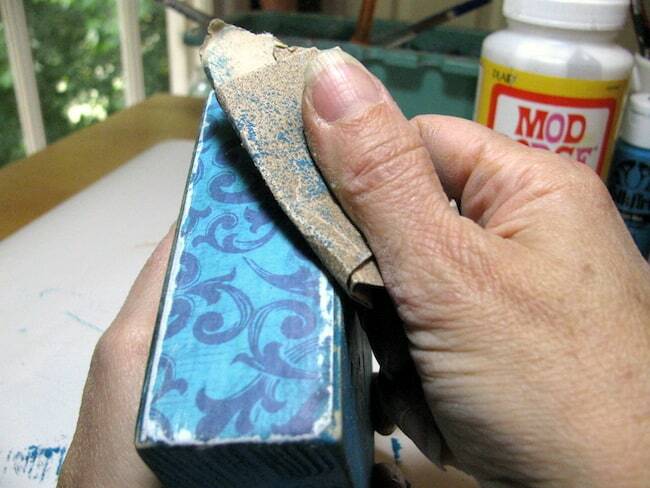 Use sandpaper to sand the edges smooth and round them. 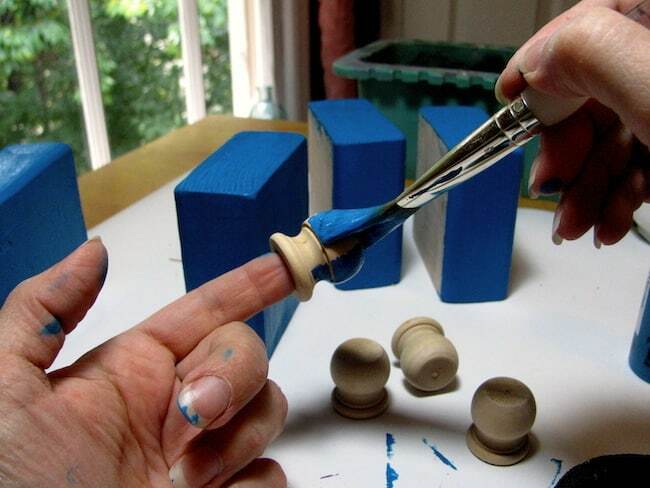 Paint the blocks and finial dowel caps with Azure, Allow to dry. 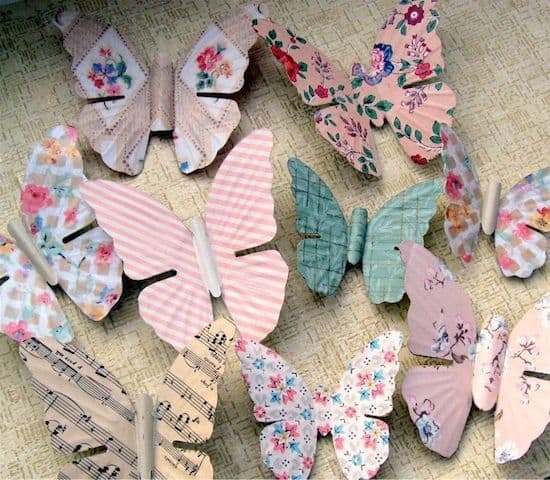 Use the block fronts as templates to trace back of newspapers or printed scrapbook paper; cut out and set aside. 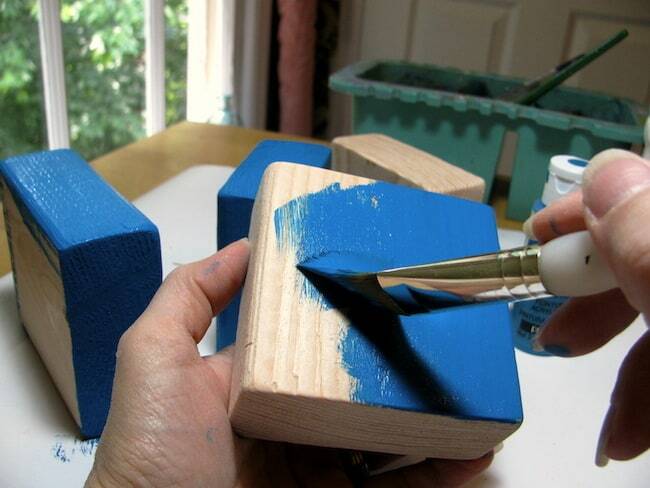 Do this for the blue paper on the top and sides of the blocks too. Draw BOO! 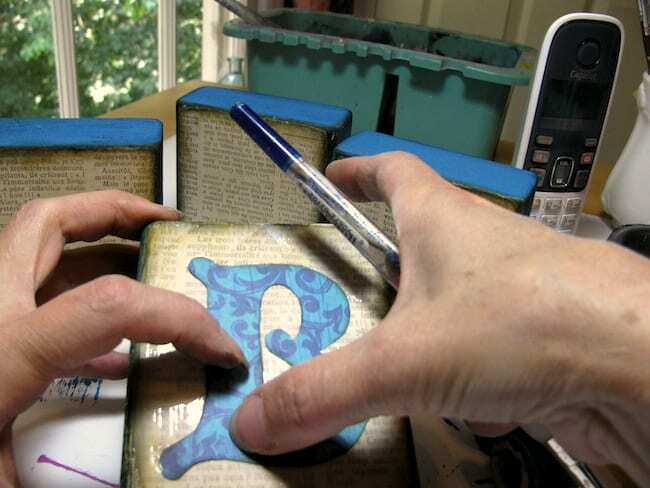 Letters onto back of remaining blue scrapbook paper, making sure they are a size that fits onto each block with at least a ½” width. 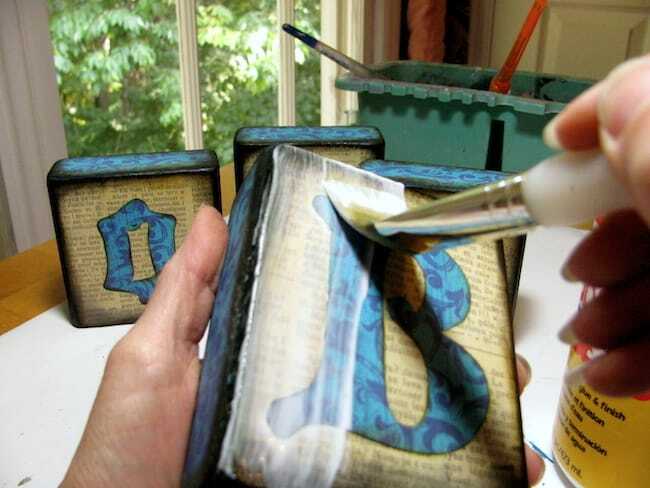 (Note: the “B” should be slightly larger as it will be for the largest block); cut out the letters. 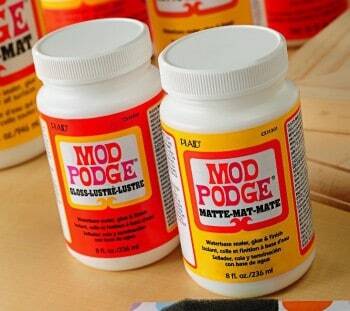 Use Mod Podge to glue the letters onto the front of each block. Allow to dry. 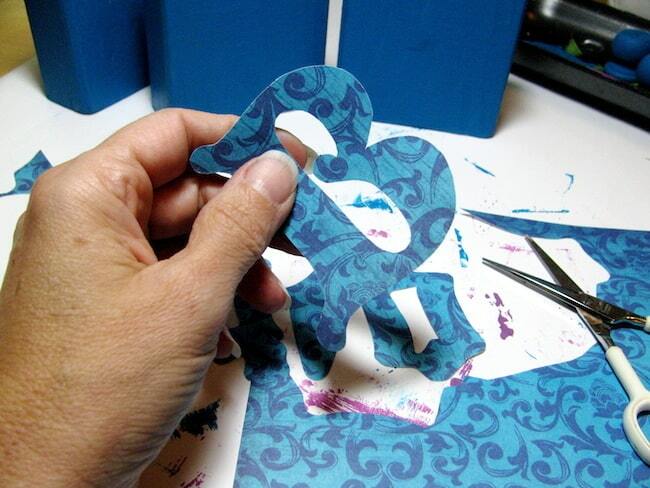 Adhere papers with Mod Podge Matte, smoothing out all of the bubbles with your hands. Allow to dry. 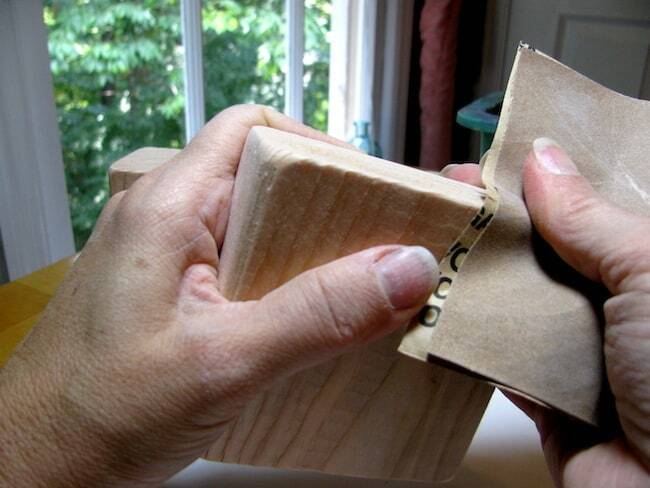 Sand the edges of each of your Halloween blocks, sanding “off” some of the paper to give a distressed look. Sand dowel caps the to give an aged look. 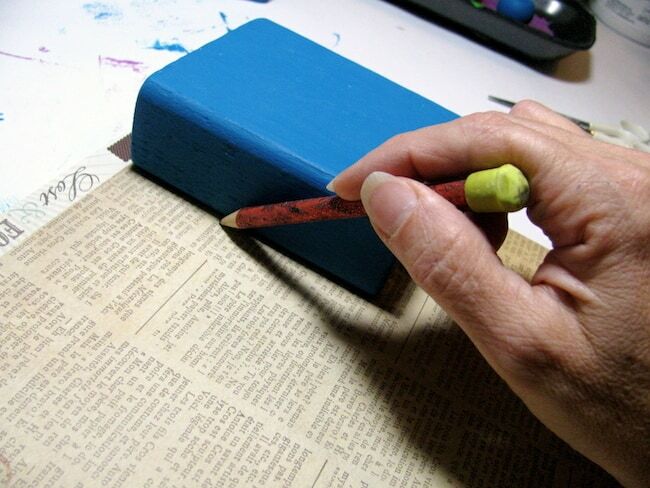 Then distress the edges of each block using black distress ink and cosmetic wedge. 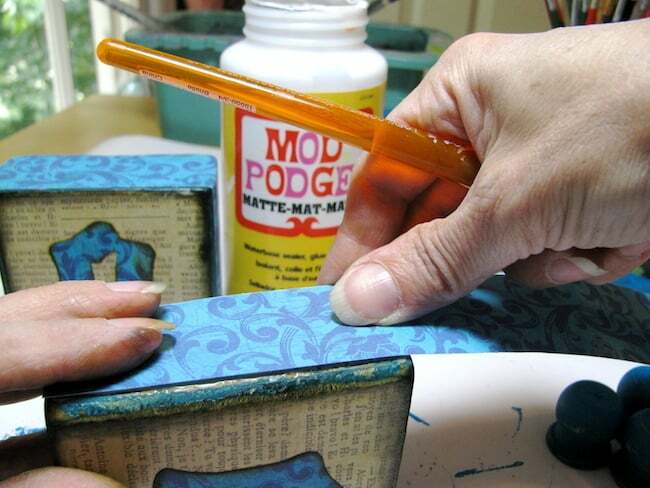 Seal each block with a coat of Mod Podge. Allow to dry. Adhere dowel caps to the top of each block with hot glue. 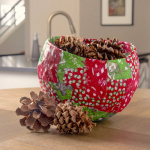 Attach gems to the top of each dowel cap with hot glue and tie on black tulle. 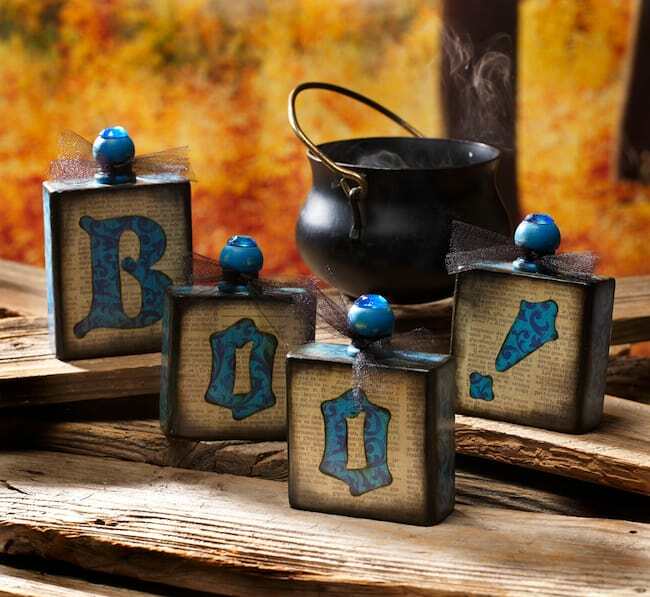 Display your BOO Halloween blocks proudly on a Halloween mantel!